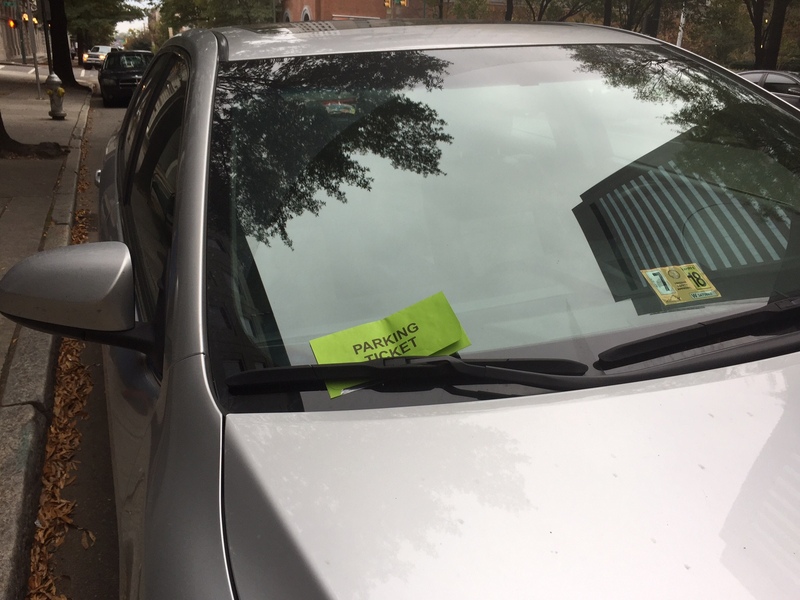 RICHMOND, Va. — Upon spotting the lime green envelope of a parking ticket on the hood of his vehicle from two blocks away, the stomach of downtown resident Thomas Hale twisted into a painful knot, sources confirmed Monday. “I had just left my apartment and was heading down East Main Street when I saw that disgusting green paper on my windshield,” Hale said in his statement, emphasizing that the brightness of the envelope stood out like a nauseating homing beacon. “I knew there was no way my eyes were playing tricks on me, not with that color. I wanted to throw up as soon as I saw it. I probably could’ve seen it from a mile away.” According to witnesses, after walking a few more feet, Hale rushed to a tree in front of the SunTrust building and vomited onto its trunk before making it to his car.